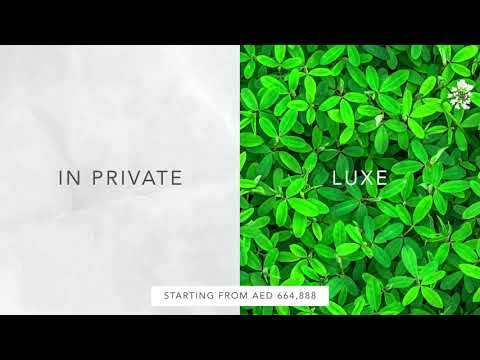 Collective 2.0 - Enjoy the active and luxury lifestyle and make a new friend by having an apartment in a co-living community at Dubai Hills Estate. Collective 2.0, a residential development by Emaar Real Estate Dubai offers 1 & 2 bedroom apartments spread across two towers facing the dashing Dubai Hills Boulevard. Collective 2.0 is located only a few minutes away from Dubai Hills Mall and Dubai Hills Park. After the enormous achievement of Collective where 460 units were sold only in one day, Collective 2.0 will serve to millennials of Dubai with a communal setting and collaborative, quality of living, wonderful places and remarkable facilities to study, work or just hang out with friends. Collective 2.0 is girdle by a number of some of the magnificent facilities in the surrounding areas. Be it jogging, walking and racing tracks for the residents to zest from or a glut of retail, leisure, and recreational options to explore, Collective 2.0 residential community has it all covered.